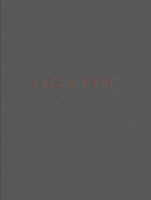 Hardcover, 9.5 x 12.75 in. / 144 pgs / 94 color. Text by Alexander Alberro. 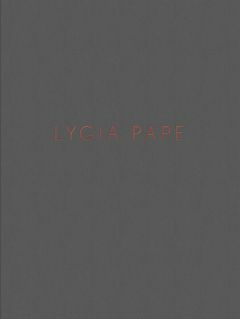 Interview with Paula Pape, Paulo Herkenhoff, Ferreira Gullar. 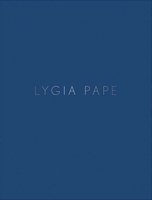 A founding member of Brazil’s Neoconcrete movement, Lygia Pape (1927–2004) pioneered a unique approach to abstraction and valued art that favored the primacy of viewers’ sensorial experiences. 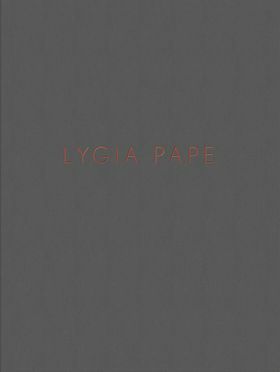 This catalog, published on the occasion of Lygia Pape’s solo exhibition at Hauser & Wirth New York in fall 2018, brings together a variety of works from the artist’s rich oeuvre, from sculptures, prints and paintings to installations and films. 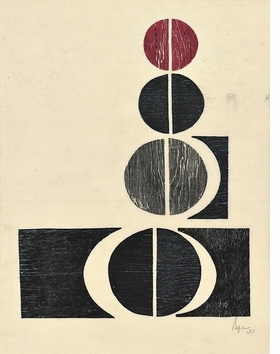 It focuses particularly on the series Tecelares (1952–59), Ttéias (2003) and Amazoninos (1989–2003). 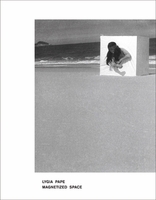 Designed by Damien Saatdjian, the publication includes a 2009 conversation between Pape’s daughter Paula Pape, curator Paulo Herkenhoff and poet Ferreira Gullar, as well as a newly commissioned text by art historian Alexander Alberro that explores multisensorial art with a focus on the works surveyed here. Text by Briony Fer, Daniel Birnbaum. Edited by María Luisa Blanco, Manuel J. Borja-Villel, Teresa Velásquez. Text by Ivana Bentes, Guy Brett, Lauro Cavalcanti, et al. FORMAT: Hbk, 9.5 x 12.75 in. / 144 pgs / 94 color.